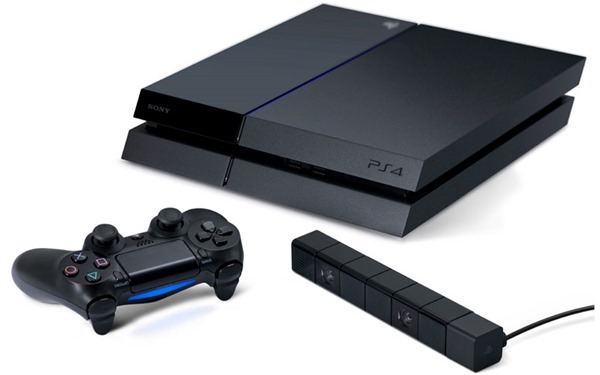 The PlayStation 4 has just begun retailing in a further 16 additional countries atop the 32 that had already seen the release of the Sony machine, bringing the grand total of officially-selling nations up to 48. Although the inventory was rather scarce at launch, with the console selling out in many of its demographic hotspots, the Japanese company appears to be on top of the manufacturing process, or at least enough so to add so many new markets to the fold. 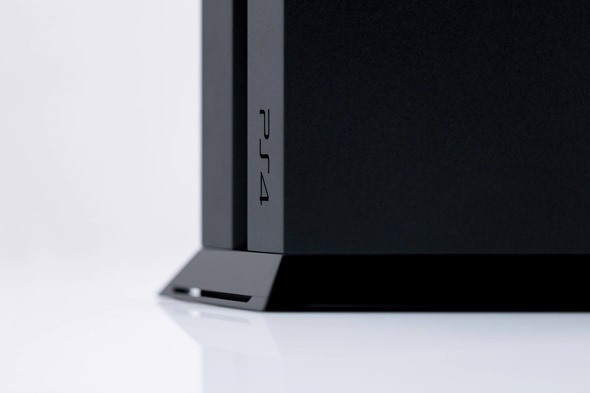 The United States was the first to see the PS4 last month, and although there were one or two concerns with pre-release consoles that threatened the entire launch, the last few weeks seem to have passed without incident. The number of games supporting the PS4 is as substantial as we’ve seen from a new console launch in recent years, and with many more confirmed for next year, the transitional phase from the PlayStation 3 era has well and truly commenced. So if you happen to live in any of those nations, you will now be able to make your purchase of the PS4. We may only be in the first couple of weeks in the next-gen console battle, but already things appear to be hotting up. The cheaper PlayStation 4, which is slightly more powerful than the Xbox One from Microsoft, also released earlier than its Redmond rival in the United States, but despite these major advantages, the duel is still very finely poised. Sony claimed to have sold 2.1 million units of the PS4 in its first two weeks, while Microsoft’s tot-up found that 2 million had been sold in 18 days. At this point, it’s way too close to call, as well as too early in the day to be casting aspersions about which will eventually triumph. The holiday season is nigh, and with both running extensively-funded advertising campaigns in order to try and sway Christmas shoppers, it will be interesting to see how these two entertainment systems stand up against each other this time next month.